Use the code KDNUGGETS to save 20% on all tickets. Hear from industry leaders and hear about their cutting edge research. You'll have the opportunity to meet researchers from Facebook, Google, DeepMind OpenAI, as well as founders of startups and industry speakers. RE•WORK are excited to announce the attendance of the ‘world leader in artificial intelligence research’, Google DeepMind. At the Deep Learning Summit, both Irina Higgins and Jörg Bornschein, Research Scientists from DeepMind will be presenting their current work and the most current cutting-edge progressions. Irina’s aim at DeepMind is to bring together insights of machine learning and neuroscience to advance AI. She will be discussing automated discovery of early visual concepts from raw image data and how it’s a major open challenge in AI research. The unsupervised approach that Irina is currently implementing is learning disentangled representations of the underlying factors of variation. She will explore how they are drawing on inspiration from neuroscience and show how this can be achieved in an unsupervised generative model. This presentation will unpack some of the complex deep learning methods Facebook are using to draw value from the huge amounts of data available to them. Ed will discuss the obstacles that the team are facing in building their machine learning driven AI composer that uses neural networks to compose original music. The discussion will cover alpha-i's development of DL models for accurate characterisation of uncertainties in time series analysis using Bayesian formalism. Eli will explore Deep Instinct's work to become the first company to apply deep learning to cybersecurity and the problems they are overcoming with AI. View the event schedule here. Tickets are selling quickly, so register now to avoid disappointment. On this track, industry leaders will be exploring the next generation of predictive intelligence and showcase the advancing trends in AI assistants and their impact on business in society. 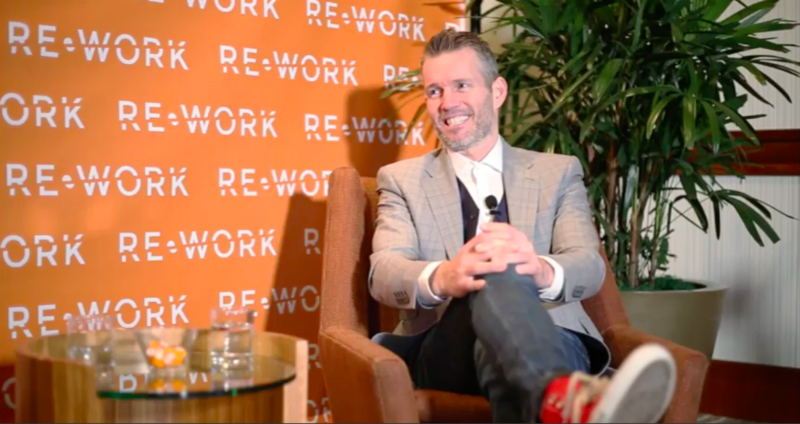 Earlier this year at the Virtual Assistants Summit in San Francisco, RE•WORK heard from Dennis Mortensen, CEO and Founder of x.ai, who sat down to talk about his current work. He spoke about how he began his work in VA to overcome a real-world problem he was facing. He explained that whilst 'no one wants to reply on VAs, you don’t want to have to do things such as set up your own meetings yourself. It’s time consuming and a waste of resources.' This annoyance for Mortensen was the catalyst to begin his work in VA. He spoke about his work in both supervised and unsupervised learning and the pros and cons of both methods to achieve the most effective VA. Hear about the newest breakthroughs in automated, tech-enabled banking for insurance companies and retail banks. Sage are using AI to provide SME with easy-to-use online and cloud business management software services. Ludwig will explain how LawBot are 'redefining legal services through legal automation' with their free chatbot, hosted on Facebook messenger. Hear about the next generation of bots and assistants and learn how they are able to engage in human-like, layered conversations. Natural language processing is being used by Clare.AI to provide personalised customer experience across platforms with their AI chatbot. 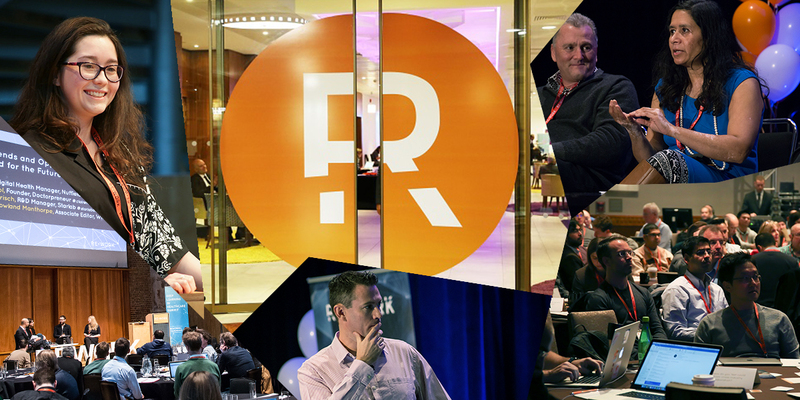 Join RE•WORK in London, Montreal and San Francisco to meet global experts in artificial intelligence and deep learning. Find out more about the London summits and see who else is speaking here. Don’t forget to use the code KDnuggets to save 20% on your tickets. Copyright © 2017, *RE•WORK, All rights reserved.